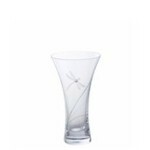 Clear vase decorated with dragonfly pattern and real Swarovski crystal elements. 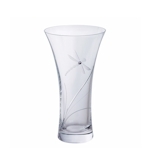 Clear vase decorated with butterfly pattern and real Swarovski crystal elements. 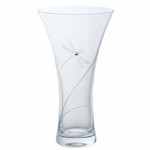 Clear vase decorated with a dragonfly pattern and real Swarovski crystal elements. 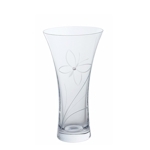 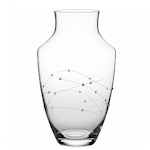 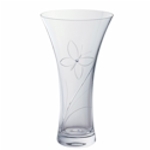 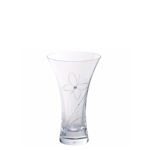 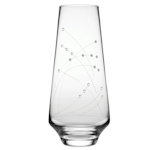 Clear vase decorated with a butterfly pattern and real Swarovski crystal elements. 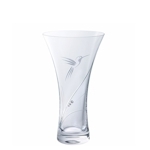 Clear vase decorated with hummingbird pattern and real Swarovski crystal elements.